All the MiTek ProSeries fasteners feature a “cut point” that offers a fast start – with no pre-drilling required – that helps reduce installation torque and splitting. MiTek ProSeries fasteners are listed under ICC-ES ESR-2761, and code-compliant with the latest codes (2015 IBC/IRC). MiTek new line of fasteners, called MiTek ProSeries includes MiTek Washer Head structural wood screws, MiTek Bugle Head structural wood screws, and MiTek Hex Head structural wood screws. 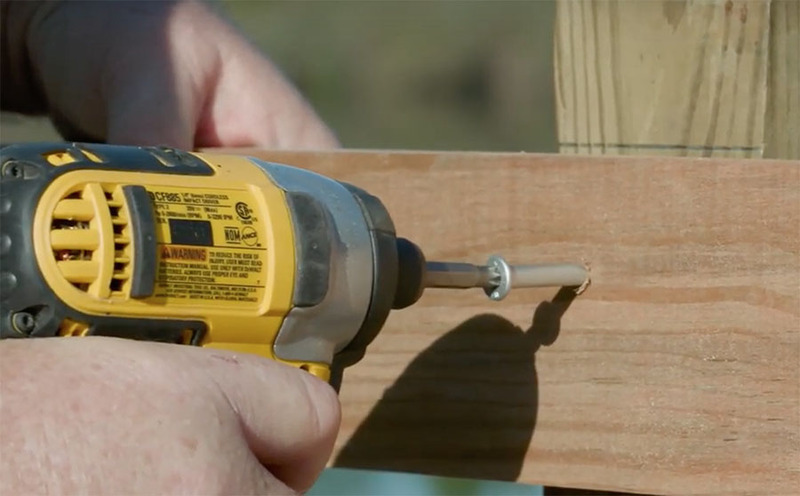 Ideal for wood-to-wood and metal-to wood connections, MiTek Hex Head structural wood screws are available in lengths from 1-1/2” to 8”. These screws can be used in numerous framing applications in lieu of traditional lags screws where a hex head drive is desired. 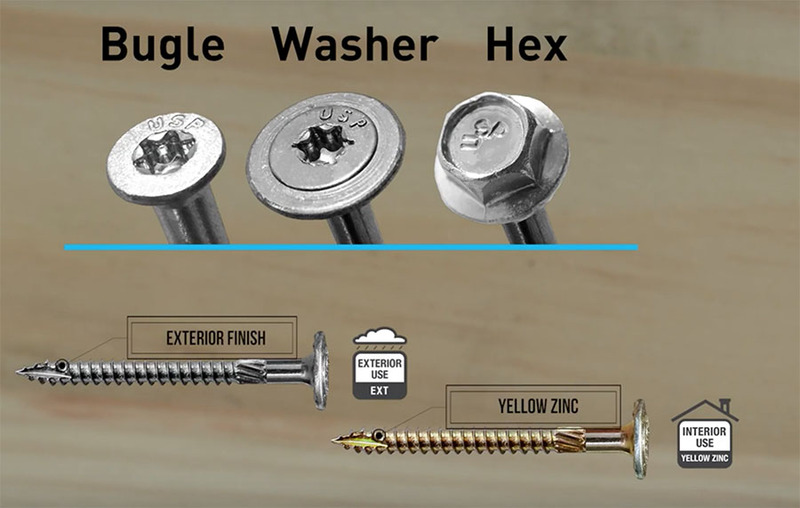 Specifically designed for multi-ply EWP and dimensional wood connections, MiTek Washer Head structural wood screws (with a yellow zinc finish) allow for one-sided connections on 2-, 3-, and 4-ply beams and truss girders. They are available in lengths from 2-7/8” to 6-3/4”. Ideal for a low-profile appearance, MiTek Bugle Head screws are available in lengths from 2-1/2” to 10”. These are general-purpose structural screws that offer a high-strength alternative to traditional lag screws and allow for the head to be driven flush or countersunk. All the MiTek ProSeries fasteners feature a “cut point” that offers a fast start – with no pre-drilling required – that helps reduce installation torque and splitting. MiTek ProSeries fasteners are listed under ICC-ES ESR-2761, and code-compliant with the latest codes (2015 IBC/IRC). “The MiTek ProSeries offers a one-stop source for high-strength fasteners used in a wide range of applications, from attaching structural connectors and fastening components, to building decks and other carpentry tasks,” said Brent Kreutzer, MiTek’s Product Manager for fasteners, anchoring solutions, and tools. —This article is provided by MiTek, one of ProTradeCraft’s advertisers. View all of MiTek’s articles and videos.